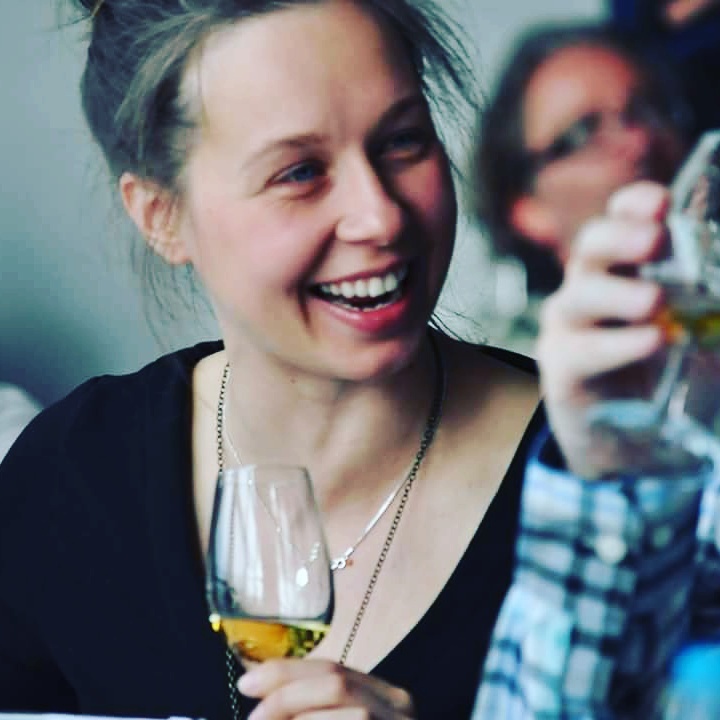 Searching for, selecting and bottling the highest quality single cask single malt whiskies is an incredibly exciting and rewarding thing to do. What makes it all the more enjoyable is working with fabulous local artists like Dr Curly of Dr Curly’s Toothbrush Illustrations. Curly’s artwork caught our eye when it was being displayed at The Earl Grey Inn in Leek, Staffordshire. 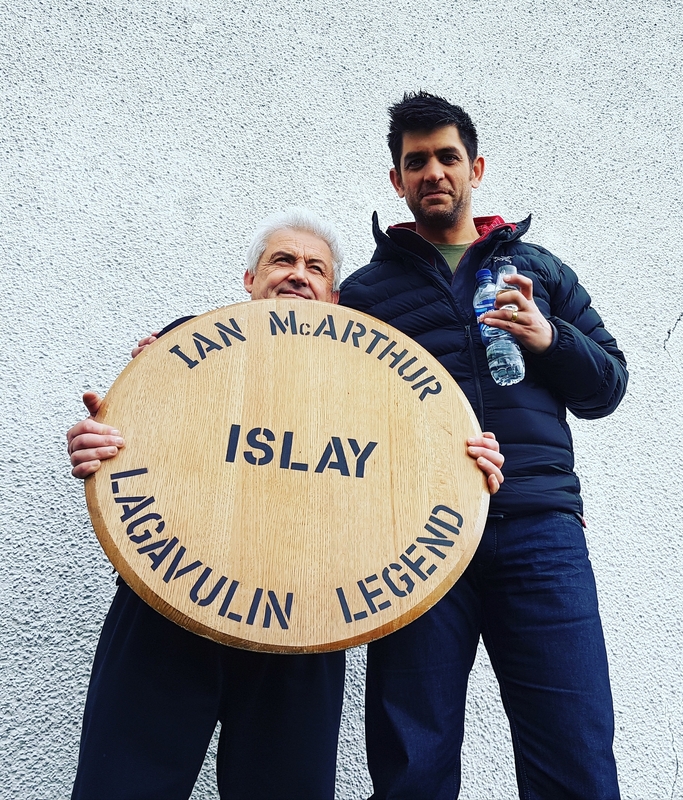 Once we had made the decision to start bottling our own single cask whiskies again it wasn’t long before we were knocking on Curly’s door to see if he would be interested in helping to design the logo and label artwork for our future bottlings. We very much wanted our labels to be different whilst being fun and contemporary. Each label design for each of our single cask releases features the same distillery worker character completing different tasks within the distillery. (We’re looking for a name for said character so if you have any suggestions please drop us a line!). What really makes Dr Curl’s designs so unique is the fact that he only uses a selection of toothbrushes to complete the task. We are soon to release our third Edition of Fraoch Mointeach (The Moorland Heather). This time it is a deliciously sweet whisky that has been matured in American oak since 1996 in Highland warehouses. For the label design we decided to use a dunnage warehouse with our distillery worker character taking a sample using a valinch (cask thief) from a cask as the theme. Given that our whisky has matured for such a long time we thought it an appropriate design. We’ve now sold out of Fraoch Mointeach Edition 3 but we have recently chosen the whisky for our fourth edition to be bottled and released at the beginning of November. Once again this will be a heavily peated dram for those who like their smoky whiskies. If you would like to reserve a bottle please don’t hesitate to get in touch!